Another service area that Commercial Door Services offer, that many potential customers are unaware of is that of Car Park Barriers. Over the years we have supplied and installed a wide variety of Car Park Barriers in Doncaster and also further afield. These can be manual barriers for security purposes are a fully automated solutions for busy car parks. All bespoke from sizes to automation and fully installed by the team at Commercial Door Services! 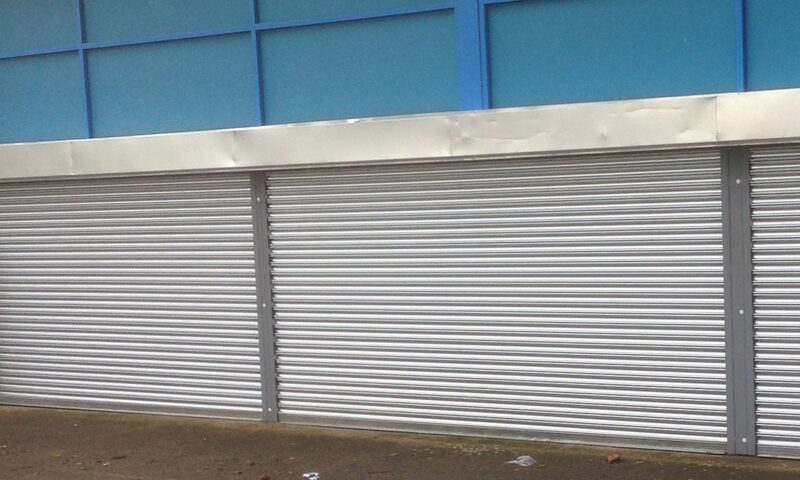 For more information about our Car Park Barrier services in the Doncaster area call 07838159008 or 01302 817883.